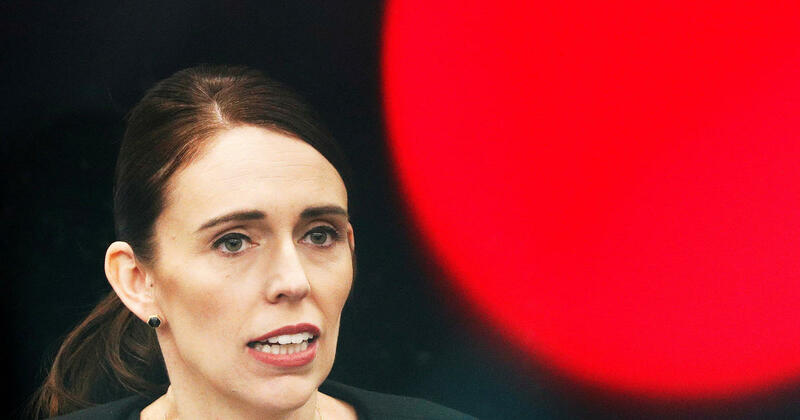 New Zealand Prime Minister Jacinda Ardern announced Thursday all assault weapons and “military-style automatic weapons” would be banned in the wake of last week’s mosque shootings in Christchurch that left 50 people dead. Ardern said she expects the new law to be in place by April 11 and buy-back programs will be put in place for banned weapons. 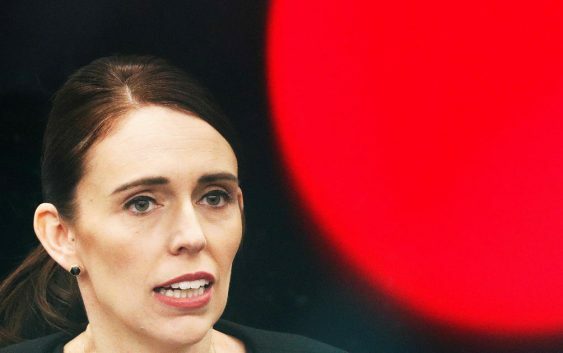 Ardern said the shooting suspect had purchased his weapons legally and a “simple online purchase” of 30-round magazines had enhanced their capacity. Ardern said all semi-automatic used during the attack would be banned. Ardern said the government acknowledged that some guns serve “legitimate purposes in our farming communities” and thus they were setting aside exemptions for .22 caliber rifles and shotguns. “We’re taking out of circulation the guns that can be modified that way and are designed essentially to take lives,” Ardern said in a press conference. Within hours of the deadly attack, Ardern said the country’s gun laws would change. It was the country’s deadliest shooting since 1990.